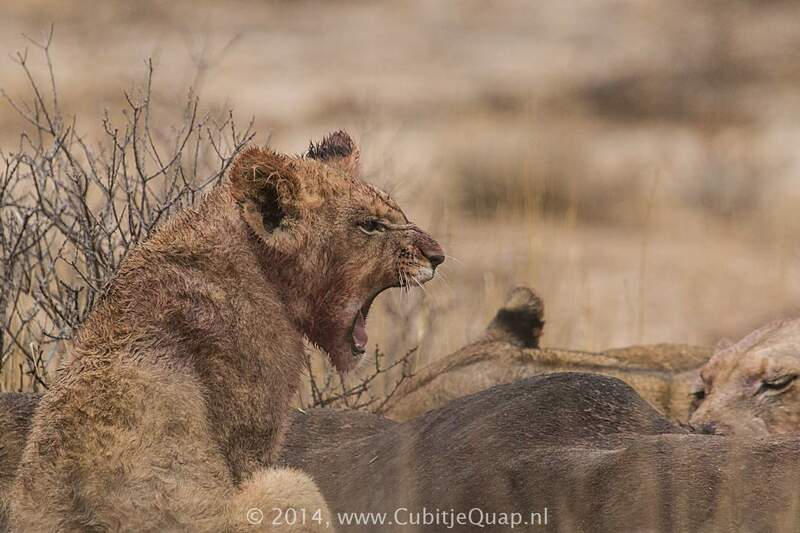 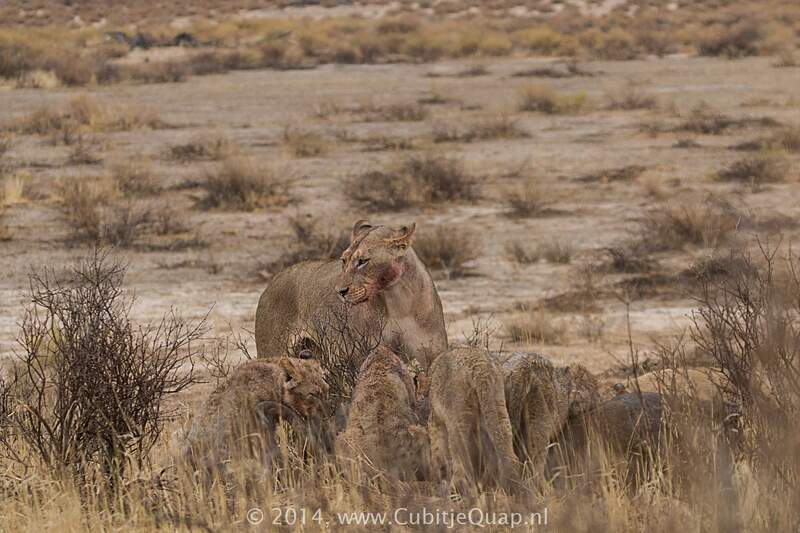 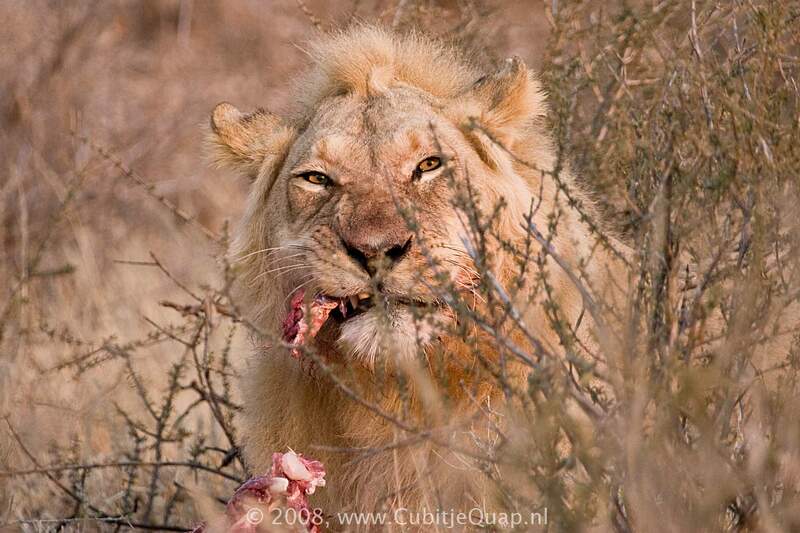 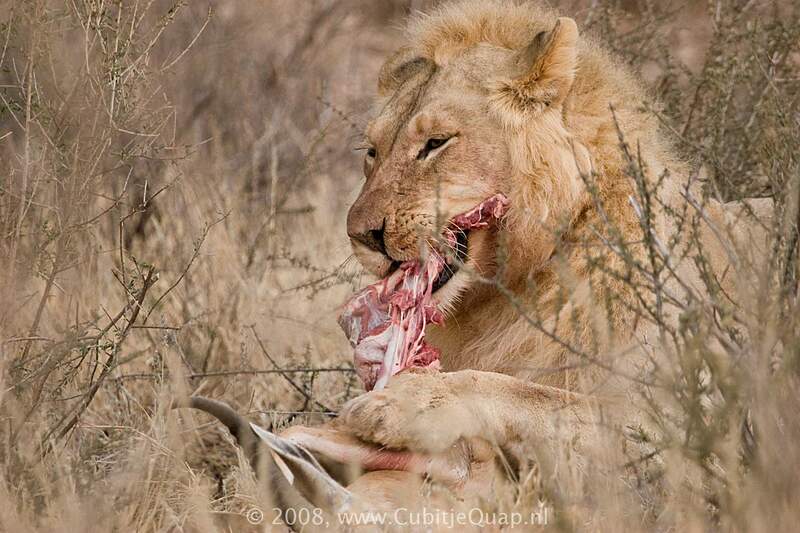 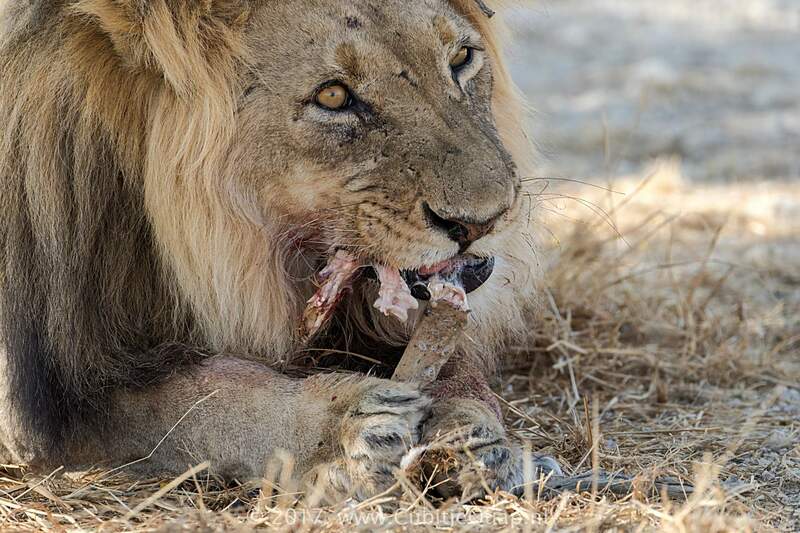 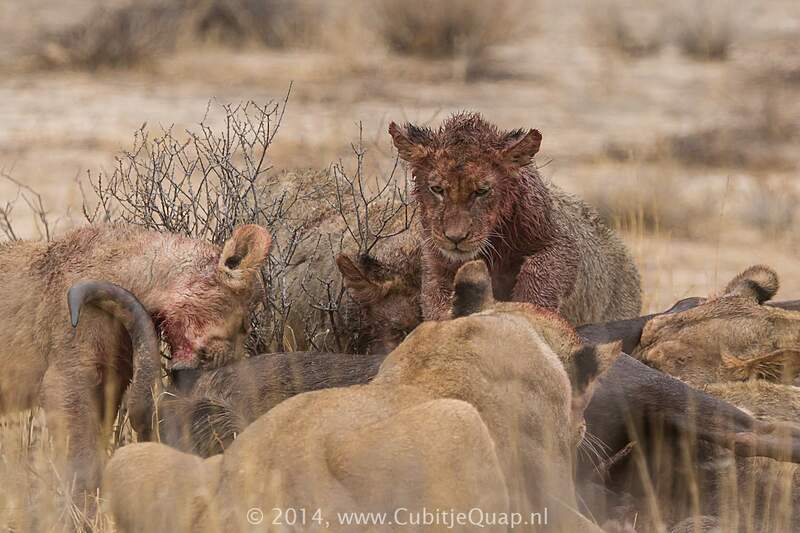 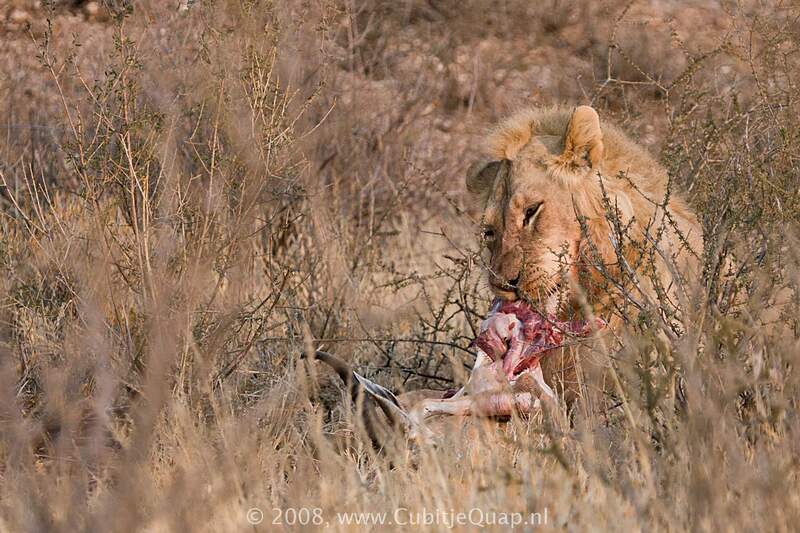 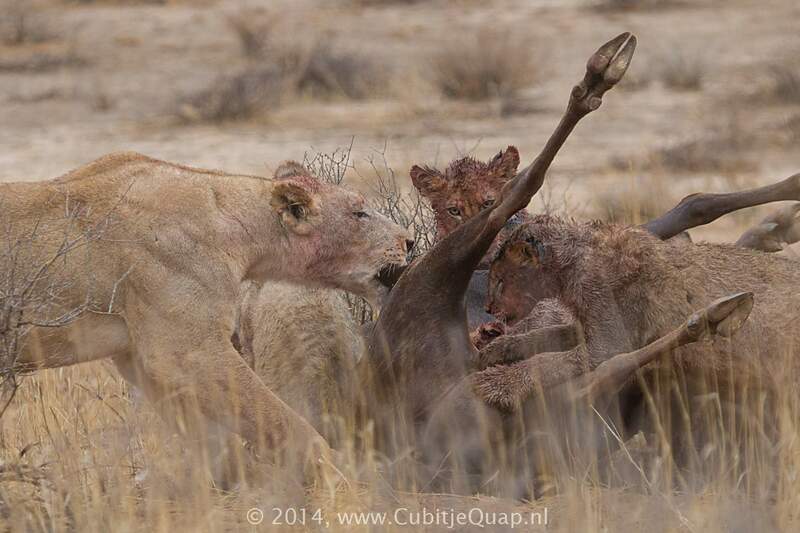 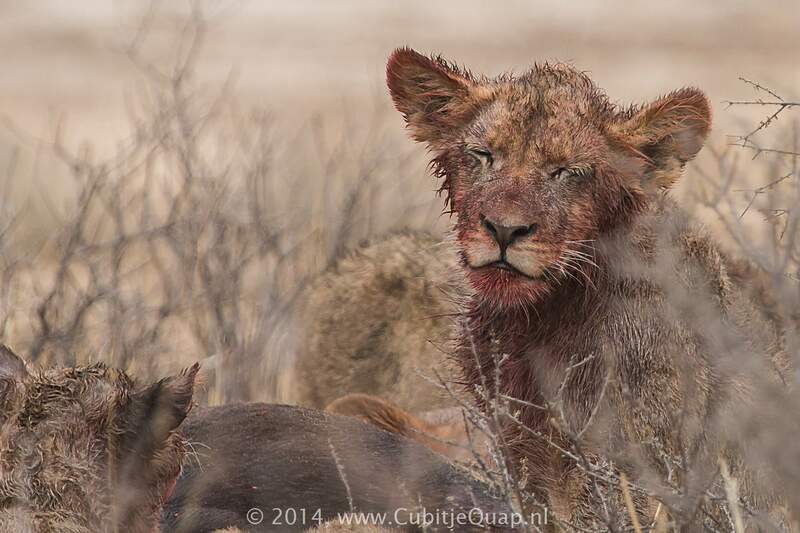 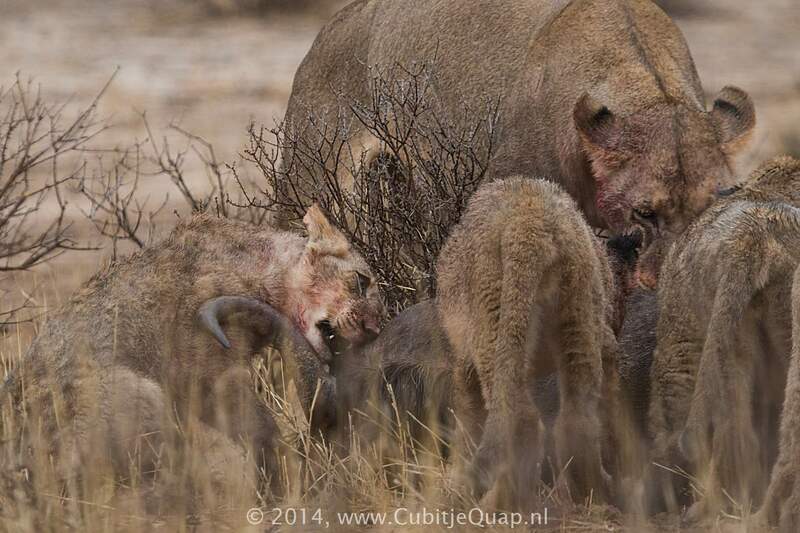 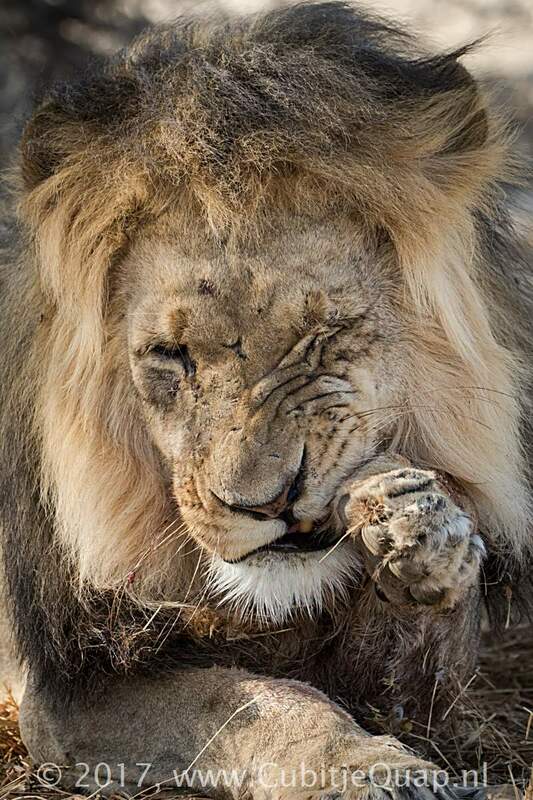 We have had some encounters whith lions that were eating prey. 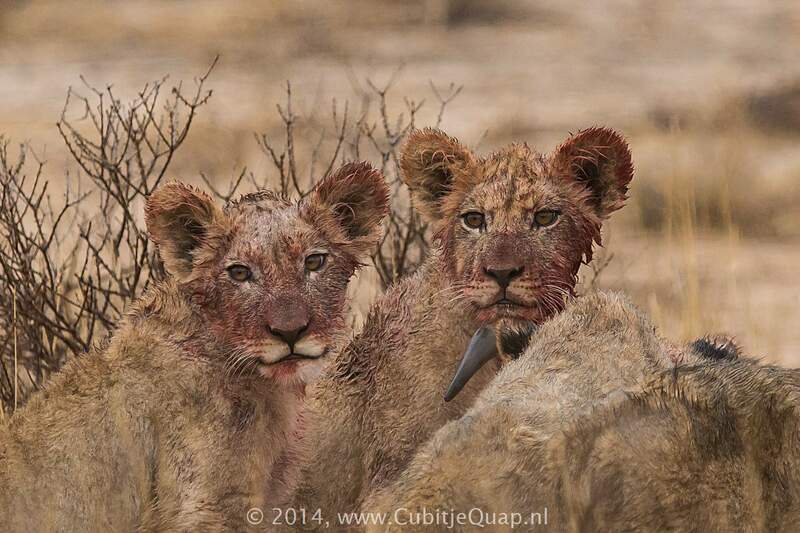 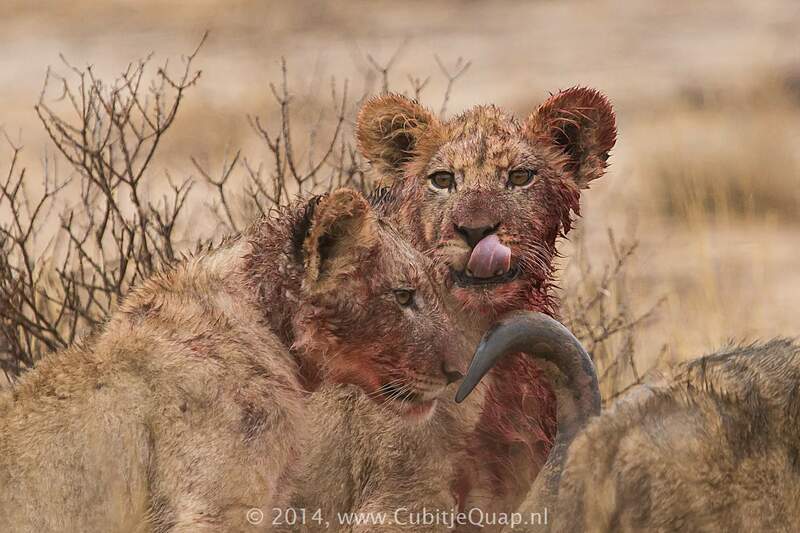 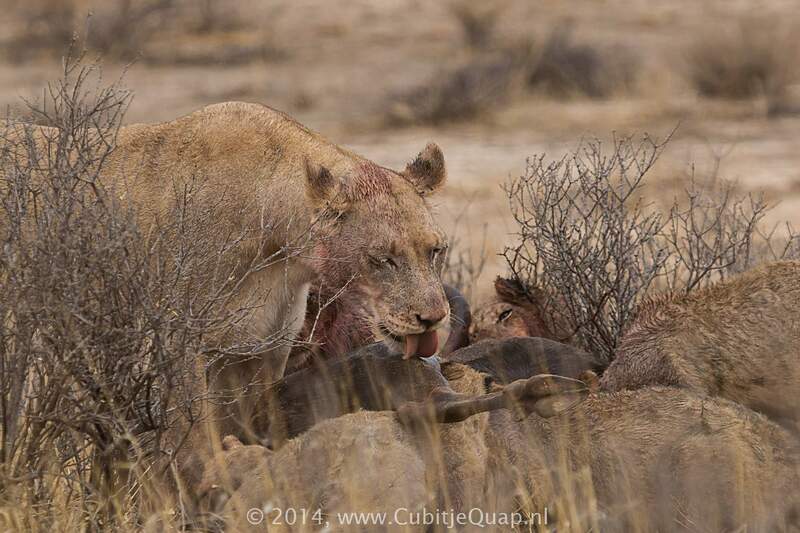 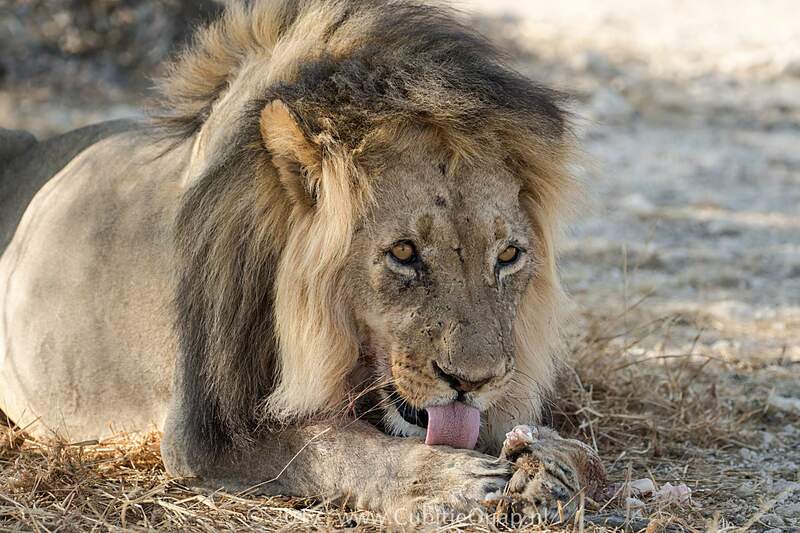 while the two adult females also took the time to lick the cubs. 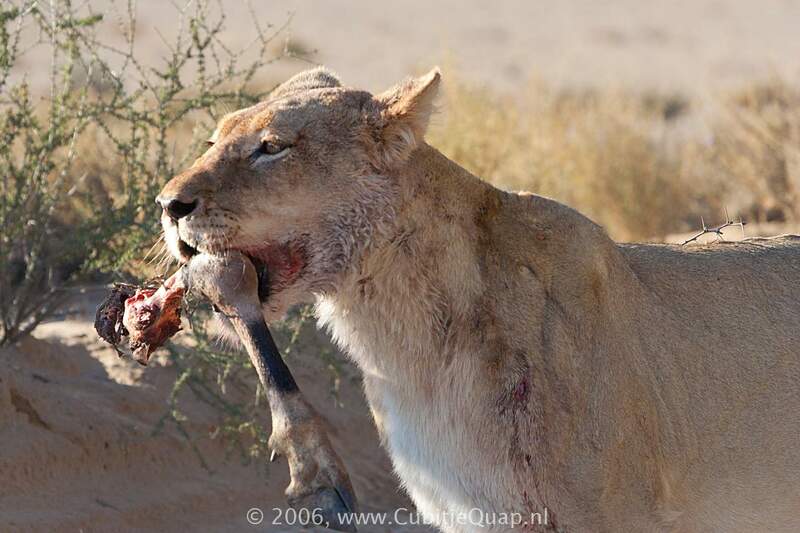 Females are the basis of lion society: they are the hunters, cub rearers, and property owners and defenders.